Baltimore School of Music uses the facilities at Second Presbyterian Church, located in the beautiful Roland Park neighborhood of Baltimore. With an abundance of incredible parks and historical houses, Roland Park has the relaxed feeling of a residential neighborhood while still being convenient to Baltimore City and an easy drive from Ellicott City, Pikesville, Owings Mills, Timonium, Cockeysville, Towson, Mt Washington, Parkville, White Marsh, and other areas around Baltimore.  Baltimore School of Music’s entrance is located on the south side of Second Presbyterian along Stratford Road. Free street parking is abundant both in front of our entrance and on the surrounding streets. View images of our location at Second Presbyterian Church, including our entrance, lesson rooms, and common areas.